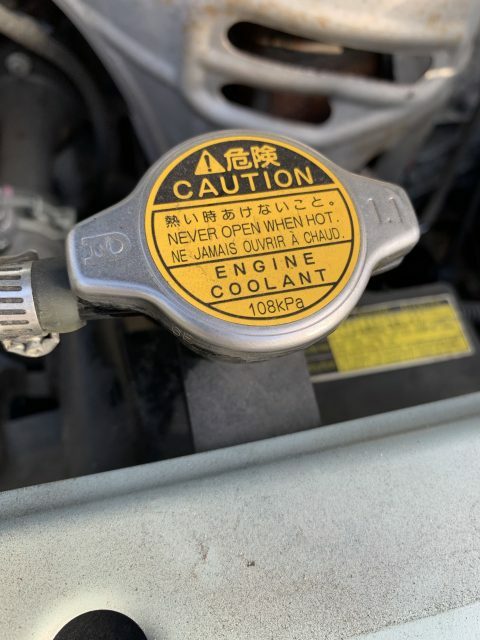 Is your enthusiasm so hot you need coolant to not overheat? Mental time and resources are always scarce. On a 1-10 scale with 10 as high, how mentally bold are you planning to be in 2019? How close to 10 are you?